Safety and confidence are two of the most important gifts you can give anyone, including yourself. Our classes are designed to leave you feeling good. Designed to leave you feeling strong, safe and confident wherever you may find yourself. 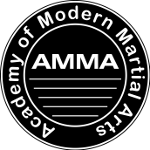 While we offer several different training programs at the Academy of Modern Martial Arts the primary system that we teach is the “Art of Advantage”. The Art of Advantage is a multi-style discipline that incorporates techniques from a variety of styles as it gives students the tools they need to succeed and stay safe. 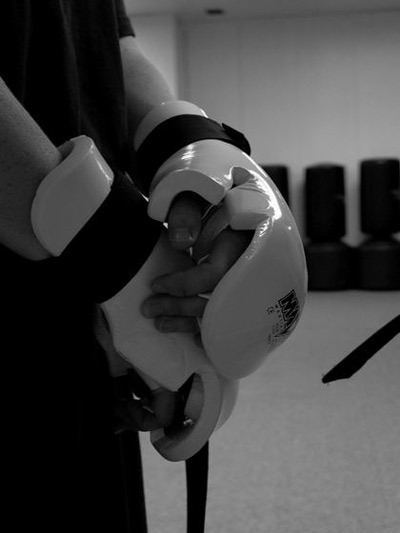 Primarily consisting of techniques derived from both Karate and Kickboxing, the system also incorporates grappling and groundwork classes for those students that want to expand their training. 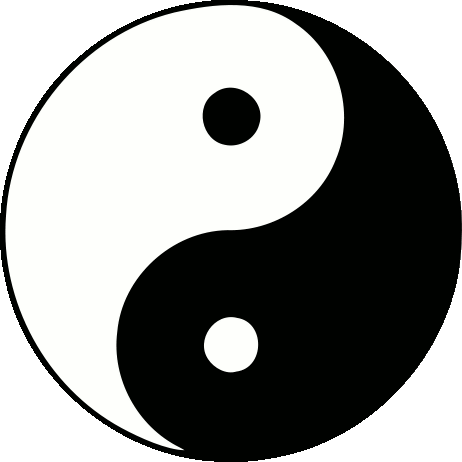 The Art of Advantage is a modern approach to martial arts training that prepares students for the conflicts and stressors of modern times. Emphasis is placed on primary awareness and cultivation of safety as students learn how to recognize and create advantage in any situation. Real safety comes from having real options. Real options are choices you have both the strength and the awareness to utilize. Our Martial arts training gives the student new options for handling conflict internally and externally while developing the strength to act appropriately, even through high levels of stress. Time spent in classes develops the focus to succeed and stay on track with goals regardless of the external pressures. Most of us are more able than we can imagine. By discovering our capacity to succeed we develop real confidence to meet life's challenges with focus and appropriate action.